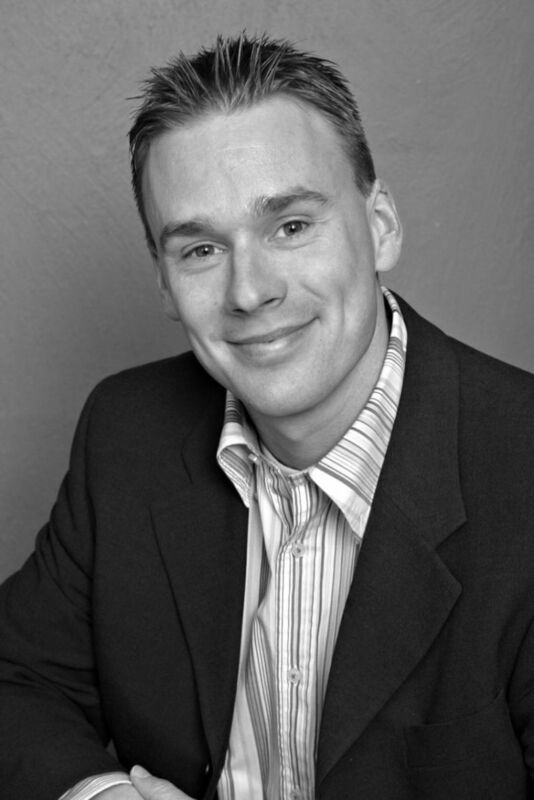 Jukka is a experienced trainer and coach with a strong track record in B2B business development. He has 15 years background in professional development and training. Responsible coach in over 200 demanding organizational development projects. Jukka has been focusing on company cultures and customer experience mostly for the past years of his career. Customers contacts Jukka most often in situations where they need extra competence and drive to get their organizations to the next level. He is able to combine effectively his solid expertise with his understanding of human behavior. These qualities makes Jukka great in helping to implement important strategic and change related goals.